An idyllic spot. Unique views. A 7 star hotel. 120 rooms. All integrated into the environment. The client desired that from the first moment the hotel Jumeirah Port Soller would also be a benchmark in sustainability and respect for the environment. To acheive the first LEED certification (Leadership in Energy Environmental Design) awarded in Spain was a prime objective. We developed facilities with the latest technology in solar thermal and photovoltaic panels, and biomass utilization of rain water boilers. We also reduced sound and vibration levels of the engine-room to levels unprecedented in hotels of this category. 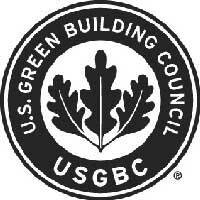 We acheived the LEED certification.